The first donation from Japanese! Thank you Neo-Yoppy. so cute! 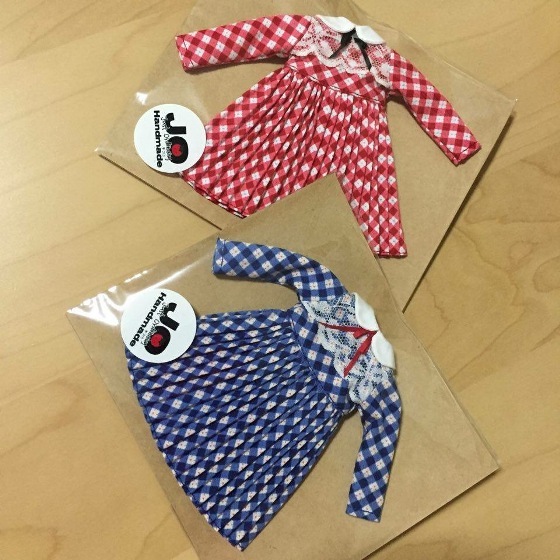 Those cute dresses are from joeykblythe. Thank you so much!! 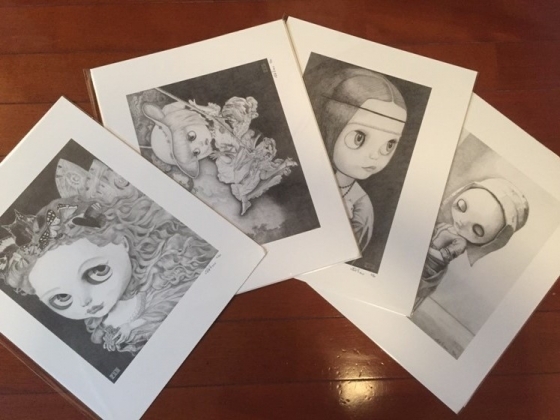 Those beautiful drawings are from Friend2Blythe. 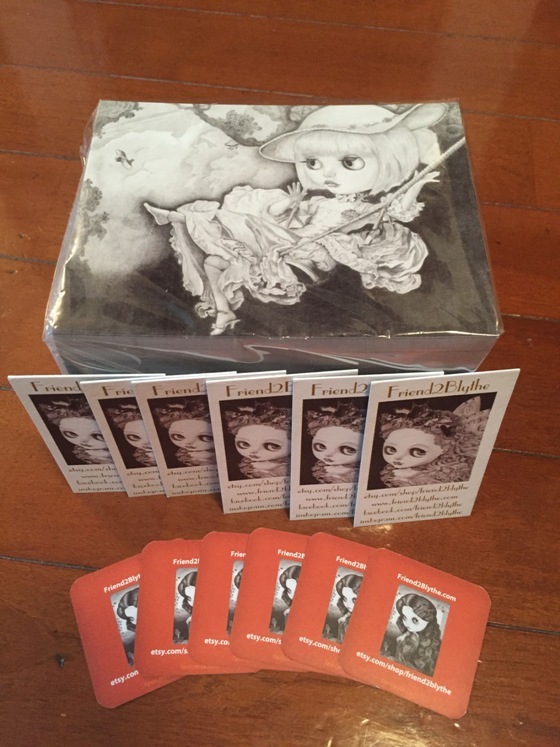 She send the 5 limited edition prints for Raffle, and the 250 cards for Goody Bag!! Thank you so much!! 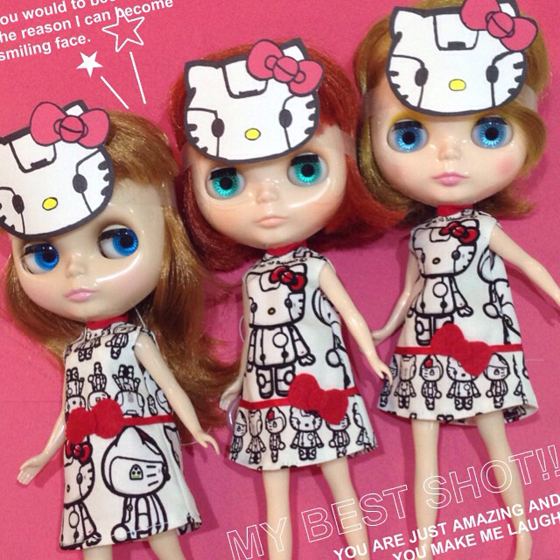 Those cute Blythe sleep sack are from Pinkkis. 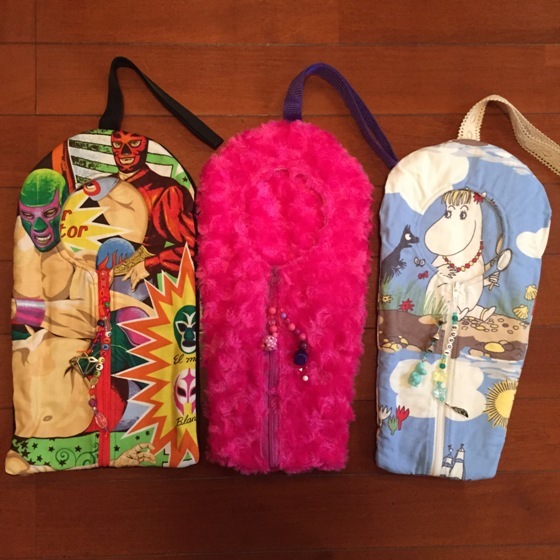 She is attending BCJP as a vendor. We are looking forward to seeing you and your work in Japan. 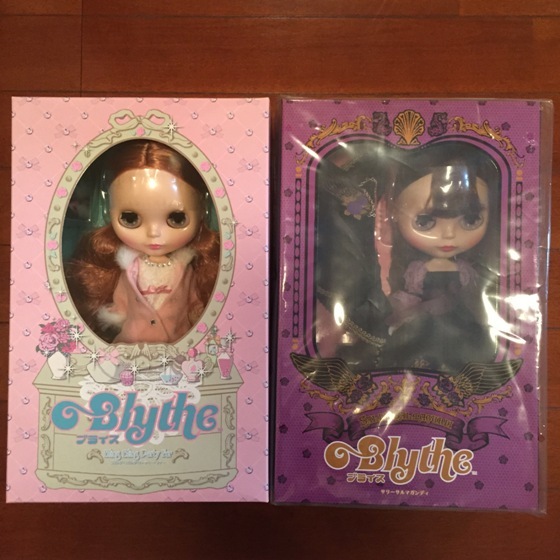 Those two Neo Blythe dolls are from Eliana. Thank you so much! 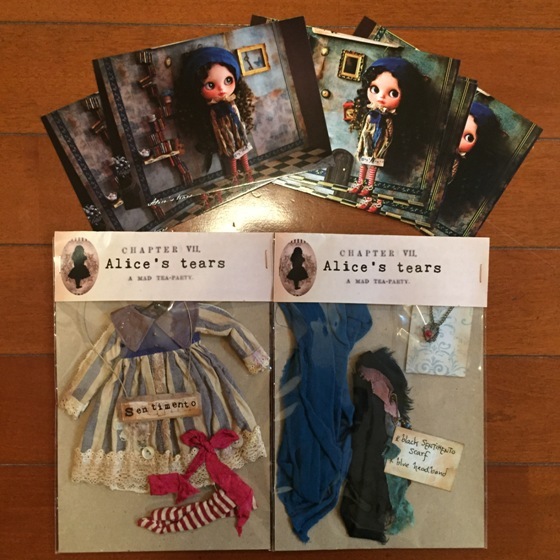 This beautiful dress set 'SENTIMENTO' is from Alice's tears. Thank you so much! We have already received some donations from the Blythe community. We are so happy to have your wonderful work at our Con. 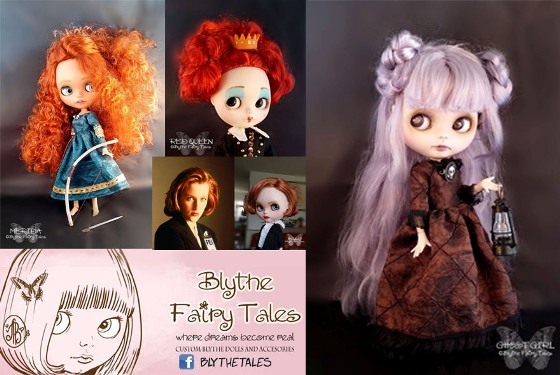 The first wonderful donation we received was from Blythe Fairy Tales. 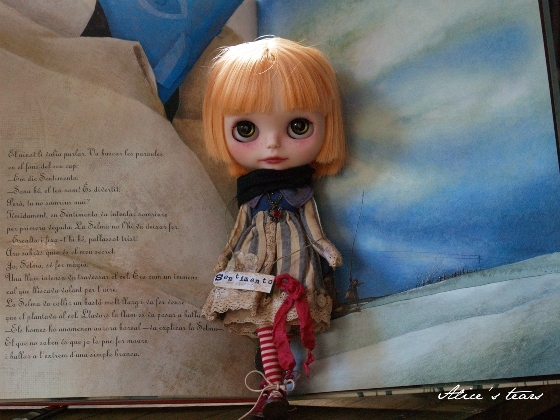 She donated 'Full custom service for your doll including outfit and shoes' and 'Price-off cards for the custom dolls'. We have already send the attendee ticket to everyone who purchased it. If you have not receive the ticket yet, please let us know.